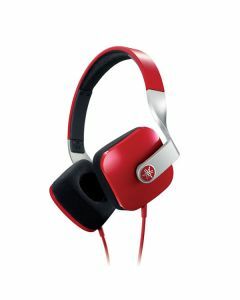 Take your music on the move with you with our fantastic range of Headphones. Choose from a variety of styles, colours and brands. From in ear to over ear. From plain white to vibrant purple. 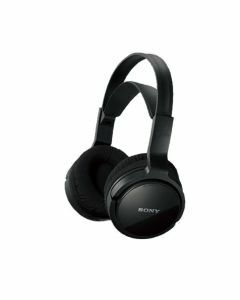 See below the fantastic variety of headphones we can offer including quality brands such as Panasonic, Bose, Sennheiser and more.